A lot of information on this website has been gathered from experience with my own collection of Super Flighters, as well as extensive research, browsing of Yamaha product archives, manual and catalogues. I’ve done my best to make the same information available to you. Many of the figures displayed on the “value” page are sourced from eBay sales records which I’ve compiled from my own searches and help from another collector, and are not realistically possible to share on this website. What I can say is that my information on Super Flighter launch prices came from the official Yamaha Japan archive, and that average rates of inflation and conversion rates were according to records in January 2012 and may have changed since. Being in the UK, the majority of my workings have started in GBP and been converted using current conversion rates (Jan 2014) afterwards. It’s possible that the converted prices may not be completely accurate. A lot of the information I’ve used wouldn’t have been gathered without the help of other collectors on the forum, JapanAxe. 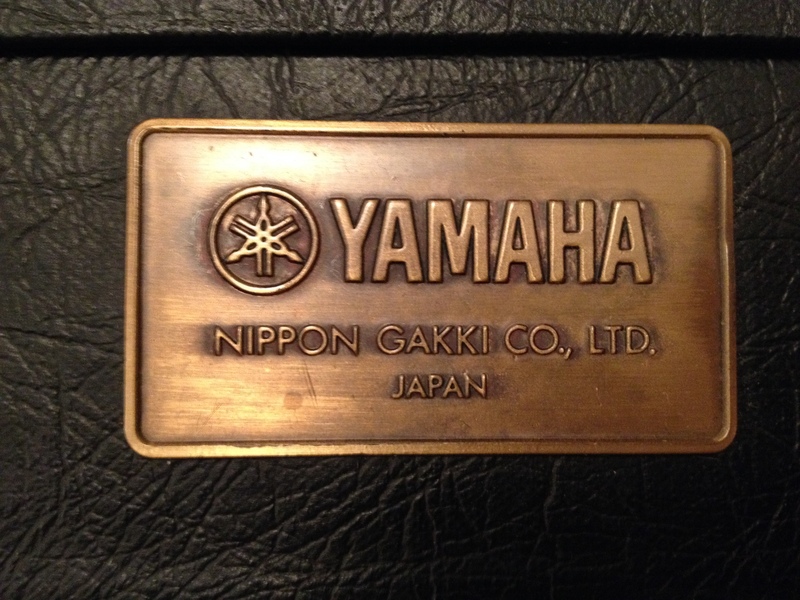 These guys have been really helpful, and are some of the real brains within Yamaha collectors circles.